Services – Hirokei Myanmar Systems Co., Ltd. In management, information technology consulting as a field of activity focuses on advising organizations on how best to use information technology in achieving the business objectives. 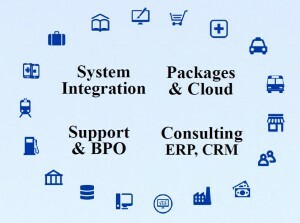 In addition on providing advice, IT consultancies often estimate, manage, implement, deploy and administer IT systems on behalf of our client organizations a practice known as outsourcing・ We consult the customer needs of business strategy in Information Technology by Interviewing, Analyzing and Proposing. 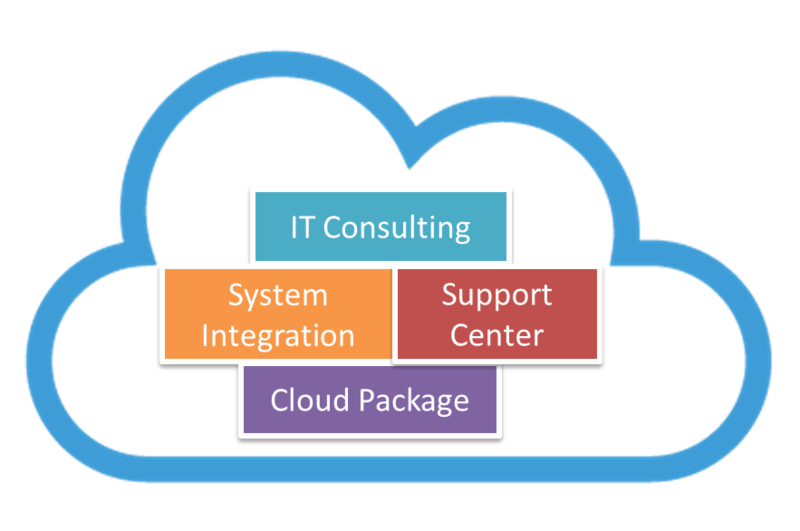 We provide ongoing services as clients basic needs and also support System Consulting & Development with a wide business knowledge of Cloud Computing, where shared resources, data and information are provided to computers and other devices on-demand. It is a model for enabling ubiquitous, on-demand access to a shared pool of configurable computing resources. Hosted on HIMS web series: Cloud Service provides a database infrastructure for systems running anywhere. Responsive IT support for any data infrastructure needs & System Integration flow. 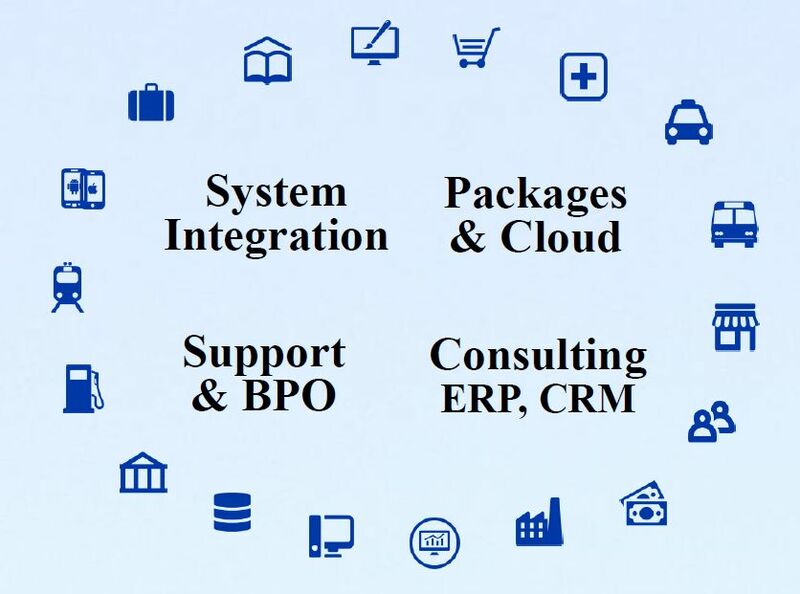 We provide the step of System Integration by Consulting at the initial point. And we design the background of system upon business operational experience for Developing and Setup making process. 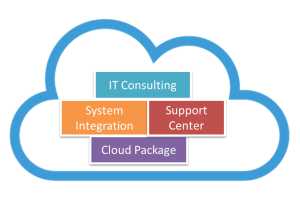 Training, Supporting and Upgrading will all be appeared subsequently after Setup making process in System Integration flow. We always support your business with powerful.